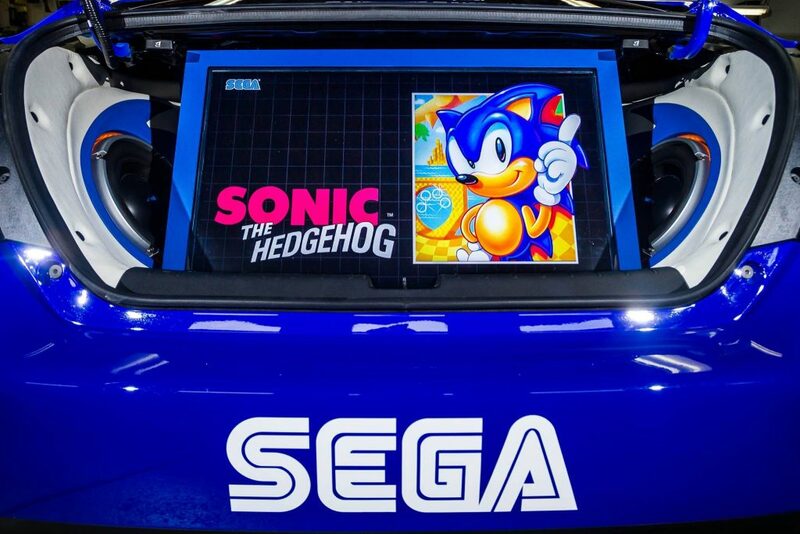 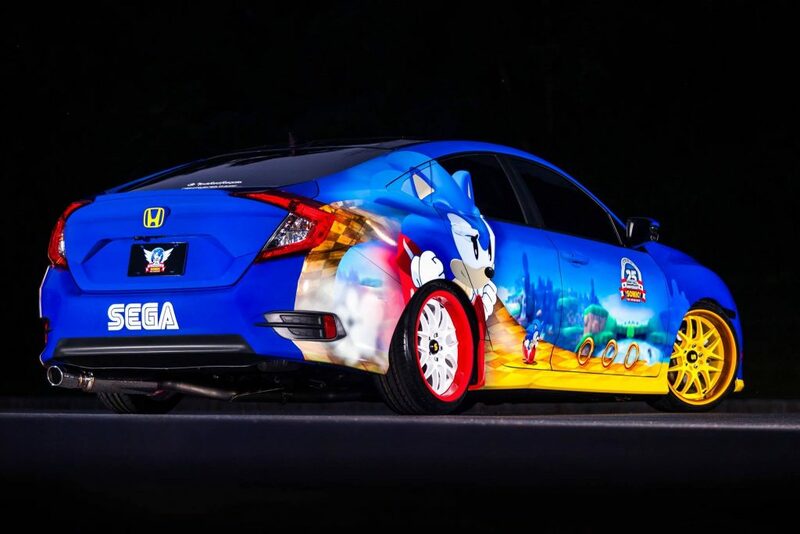 Last week at Comic-Con, Honda revealed a very special project – a one-of-a-kind Sonic Civic to commemorate the 25th Anniversary of the beloved Sonic the Hedgehog video game. 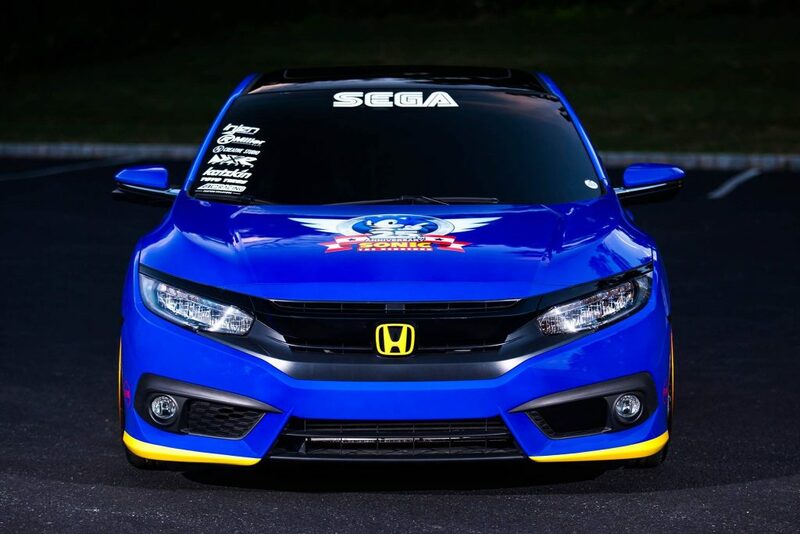 “What better way to showcase the incredibly sporty performance capability of the 10thgeneration Civic than by pairing it with gaming industry’s ultimate athlete – Sonic the Hedgehog,” said James Jenkins, Public Relations Manager for the Honda Division, North America. 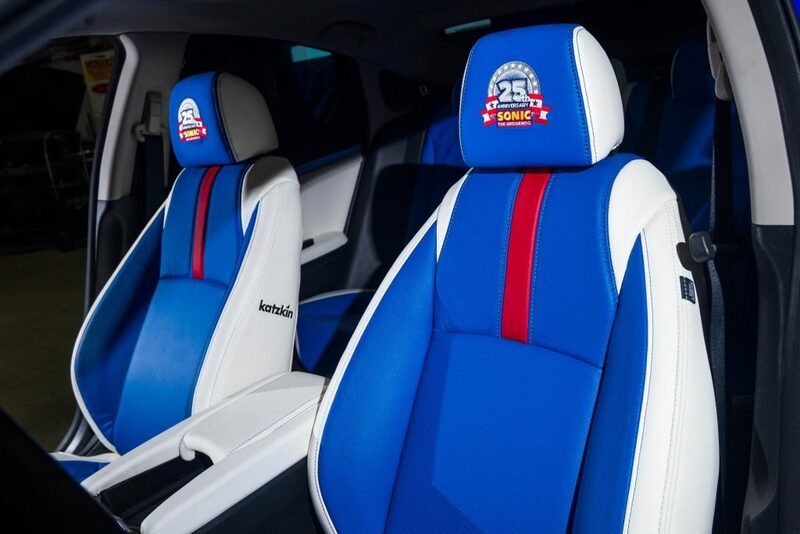 The Sonic Civic customisation includes a custom blue leather interior and of course it wouldn’t be complete without a custom boot design featuring a flip-up 32 inch television, subwoofers and amplifiers so that video game fans can play SEGA®’s classic Sonic the Hedgehog games. 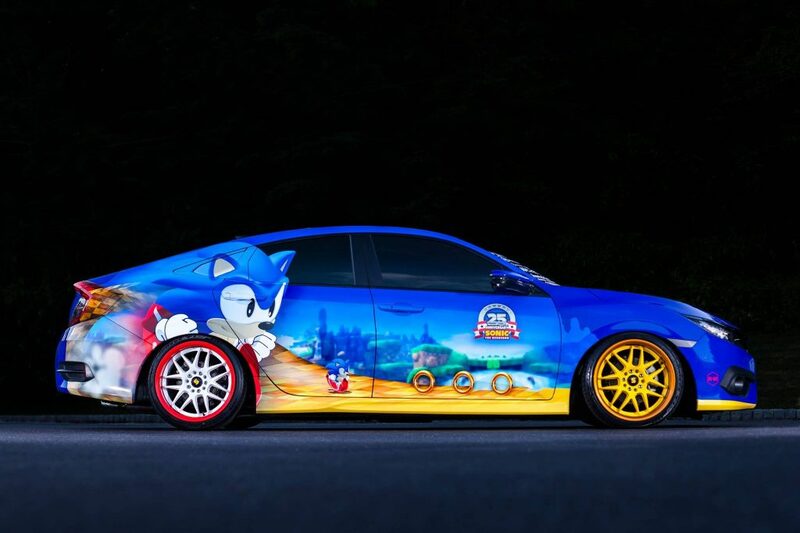 How would you customise your Bold New Civic?